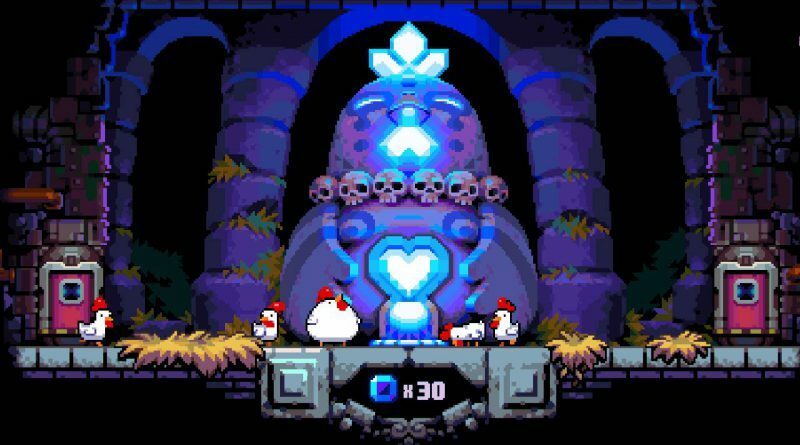 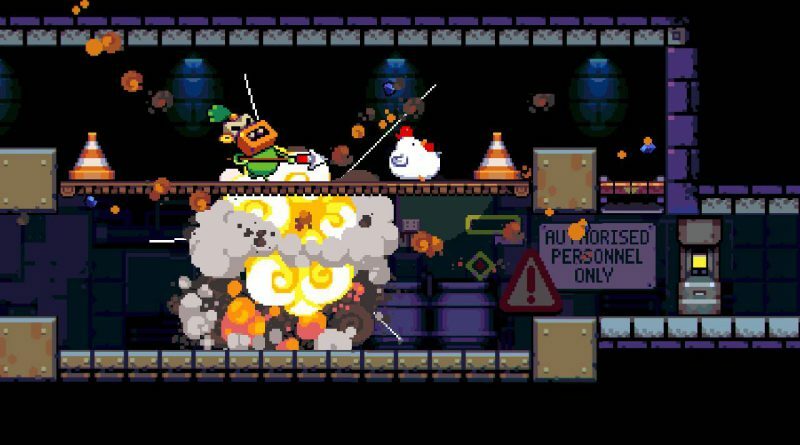 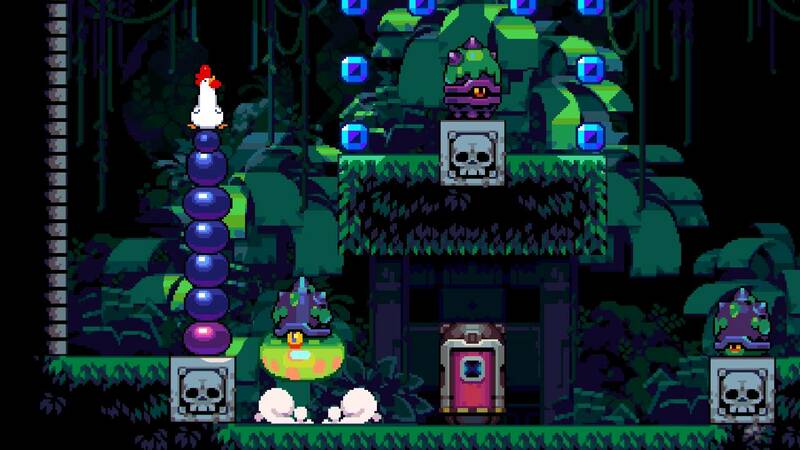 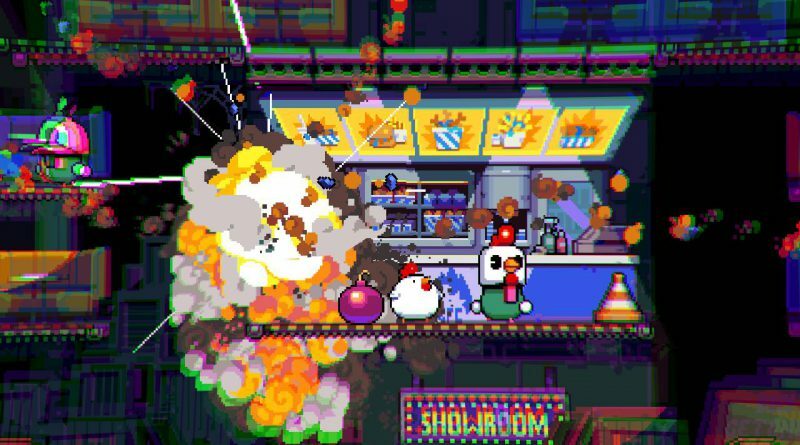 Nitrome has announced that its action-platformer Bomb Chicken is coming to Nintendo Switch in Summer 2018 as a timed exclusive. 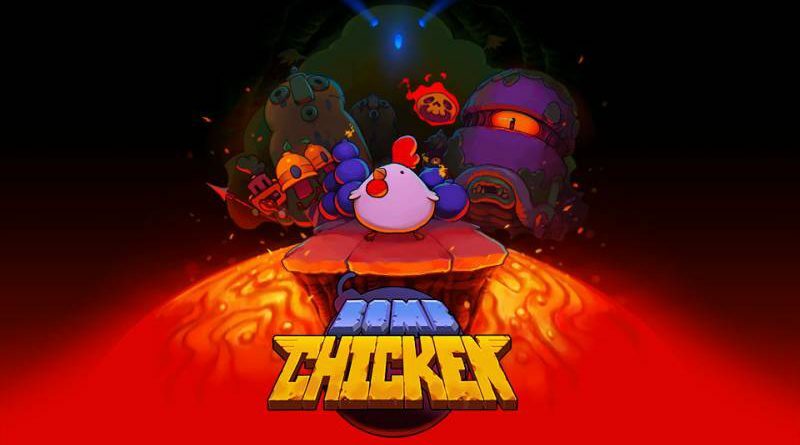 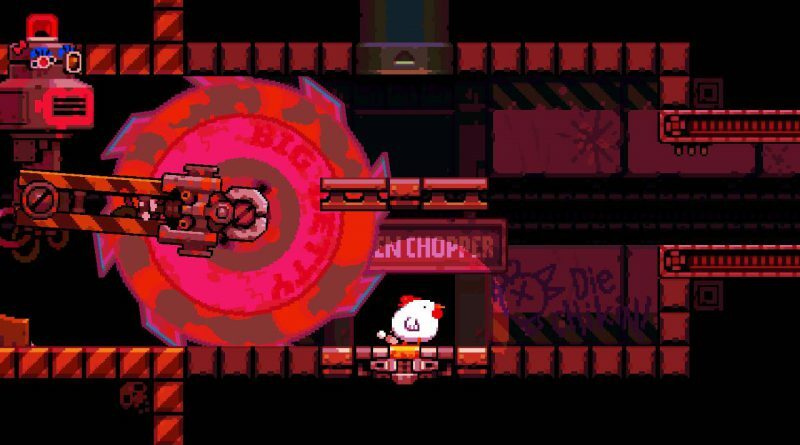 Bomb Chicken is a fast-paced game that combines action, puzzles and arcade gameplay. 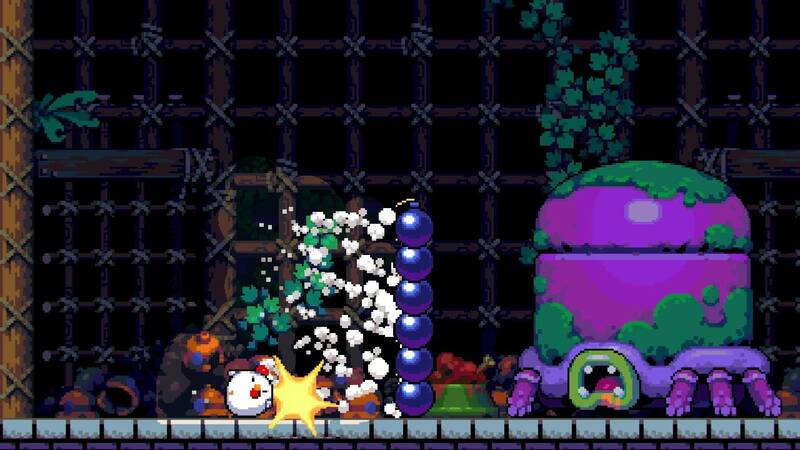 Lay bombs to escape tricky situations and discover secret areas.